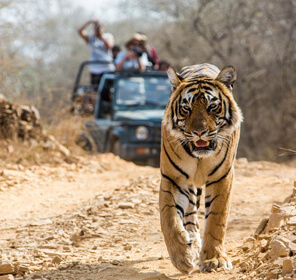 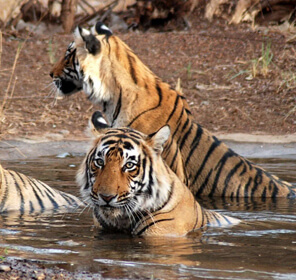 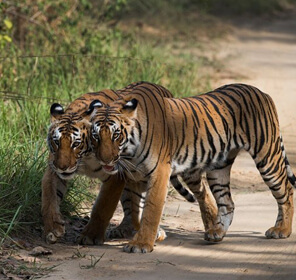 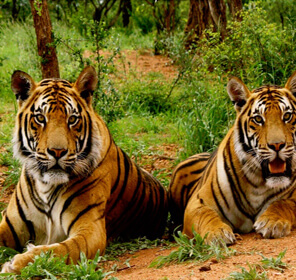 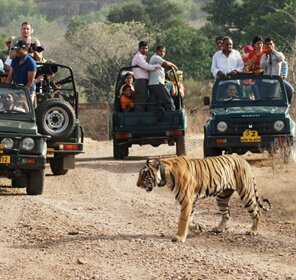 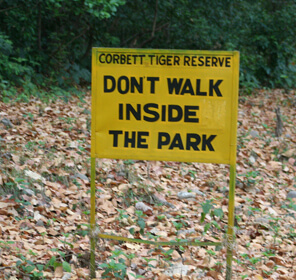 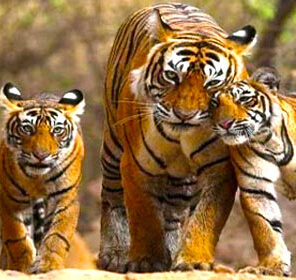 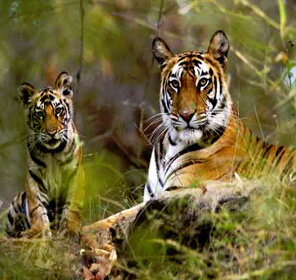 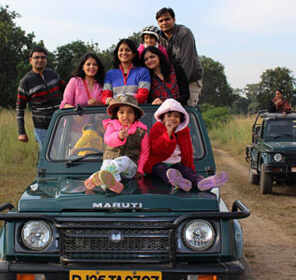 With the lush hills; a sense of thrills at every turn; a good number of tiger population; best bird watching possibilities and range of luxury accommodations, there can't be a better place than Corbett National Park to plan a perfect wildlife holiday. 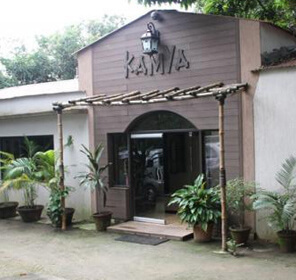 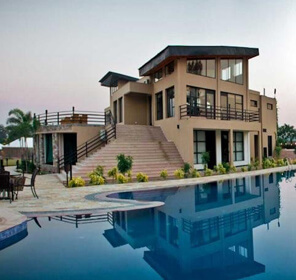 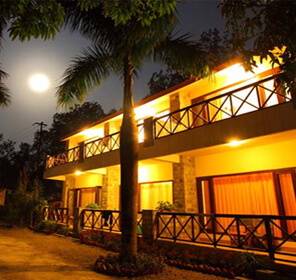 Not only it is beautiful inside but outside too as it is surrounded by beautiful hill stations that are just the perfect to stop over in if planning a long trip. 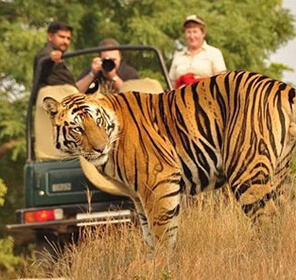 Enchanting, irresistible, and fascinating, these hill stations are bestowed by thrilling jungles, snow-capped mountains, unspoiled lakes, expansive meadows and vivid culture. 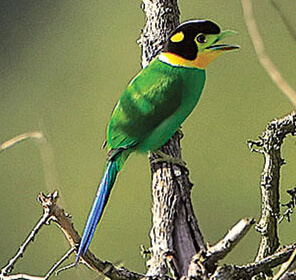 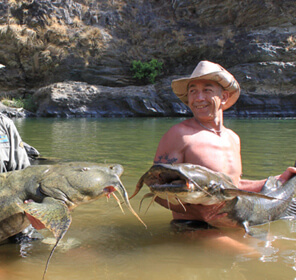 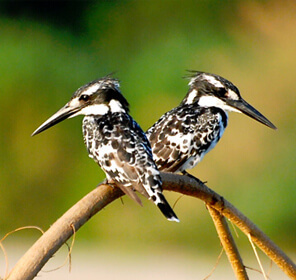 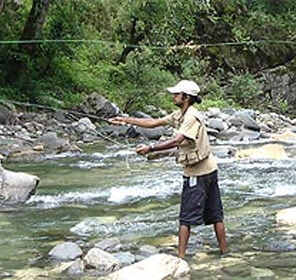 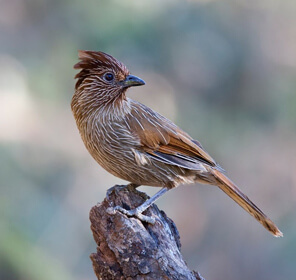 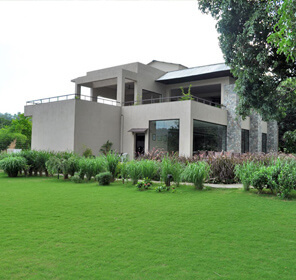 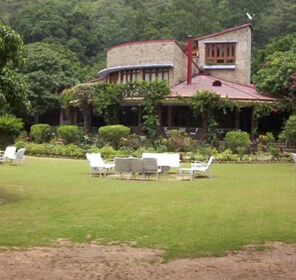 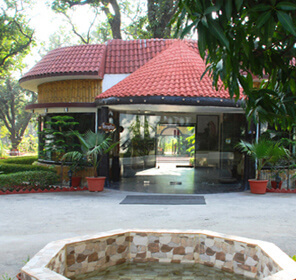 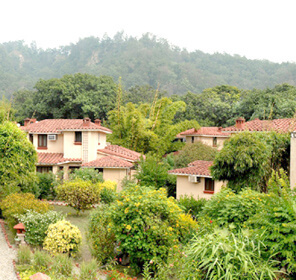 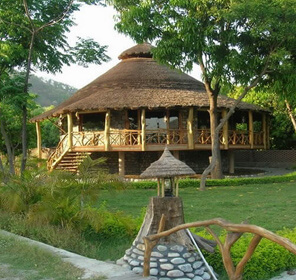 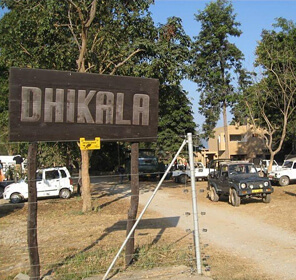 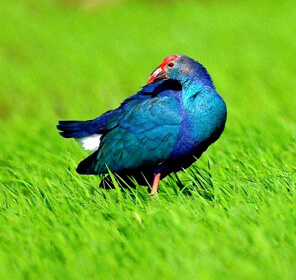 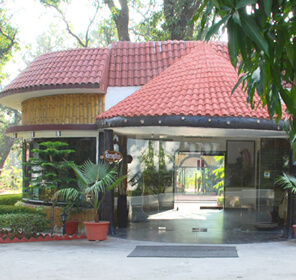 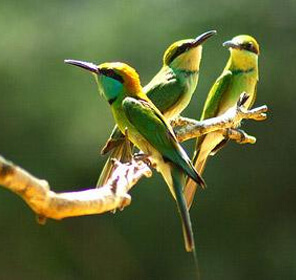 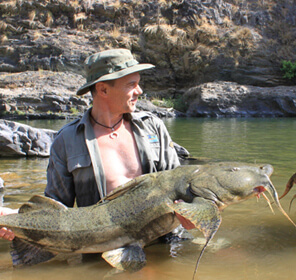 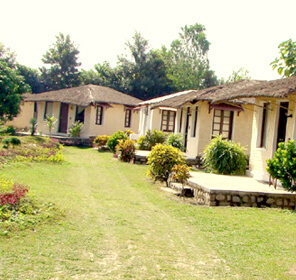 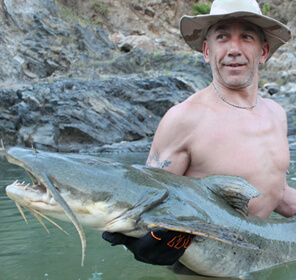 There are many prominent hill station around in Corbett. 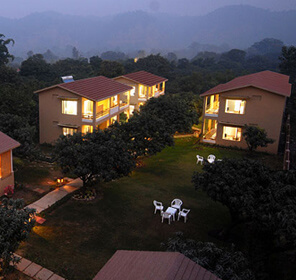 Amongst all these the closest one is Nainital, which is 80 kilometers away. 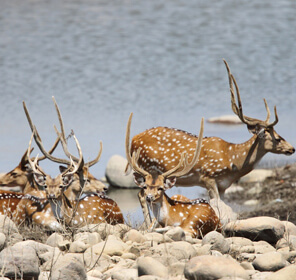 Anchored around the Naini Lake, it is quite a famous attraction of Corbett. 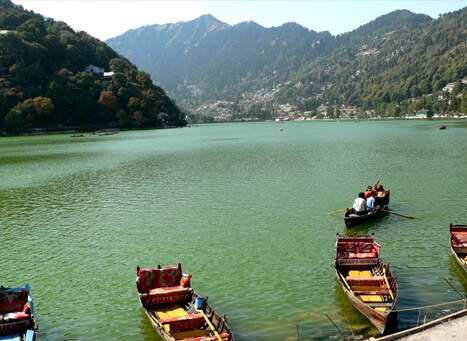 Fascinating in every possible way, Pangot, which is 15 kilometers from Nainital, is also worth exploring. 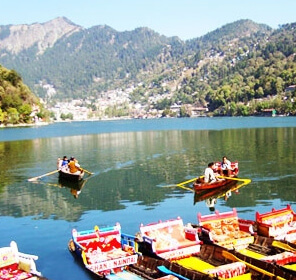 Nainital is also a gateway to other hill stations like Ranikhet, Naukuchiatal, and Sattal. 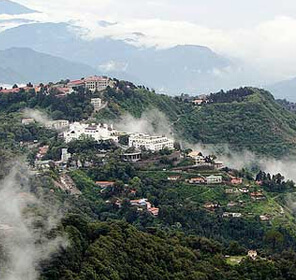 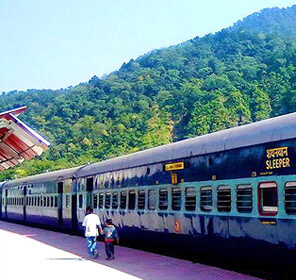 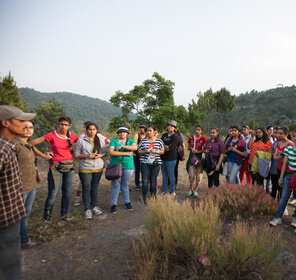 You also have an option to expand your horizons and make your way to the Garhwal division that has hill stations like Mussoorie, Chamba, and Chopta. 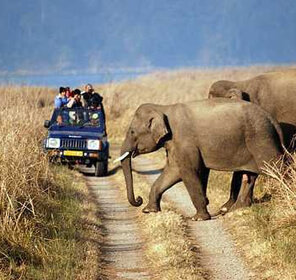 There are so many options when it comes to hill stations near Corbett National Park, so make a point to visit them over a holiday.